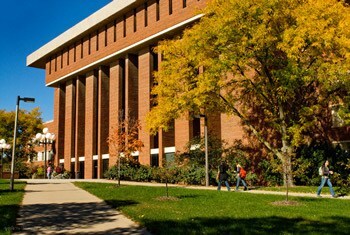 The University Libraries are critical to the intellectual vitality of the University of Iowa. With more than 4 million volumes, the Libraries rank among the top research libraries in the country and central to the University’s teaching, research, and service mission. Your gift makes it possible for the Libraries to enhance collections, preserve materials, and keep pace with cutting edge information technologies. Best of all, a gift to the University Libraries benefits everyone on campus.